for the monthly ‘World Teacher’ slot which started around 1983 or 1984. 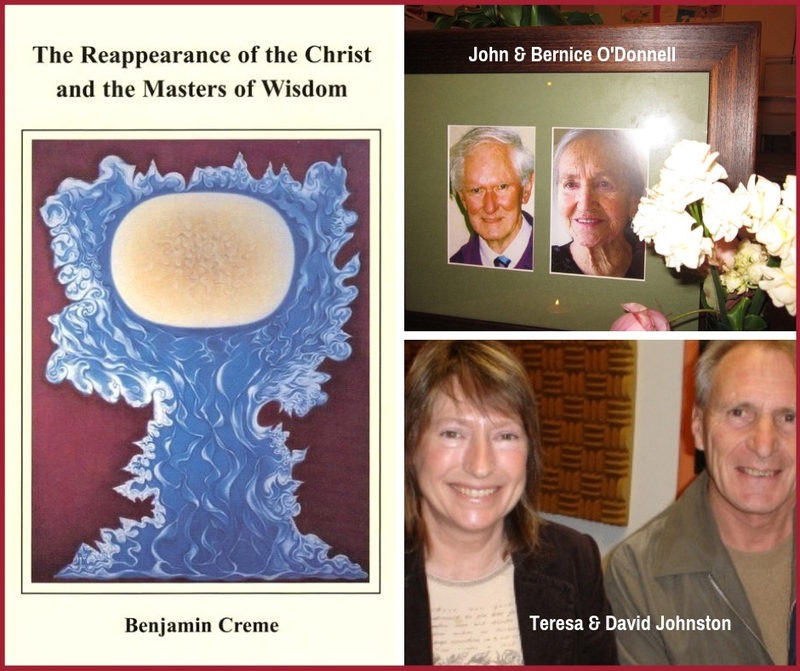 This book, by Benjamin Creme profoundly affected them, stating as it did, the momentous information of the return to the world of Maitreya and His group of Masters. With this knowledge came the certainty that the public must be informed, but how? And in that need was the genesis of the “World Teacher” programme.